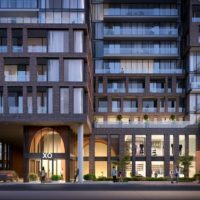 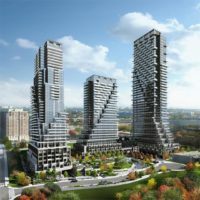 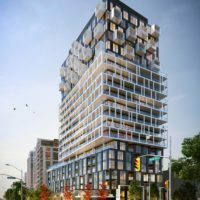 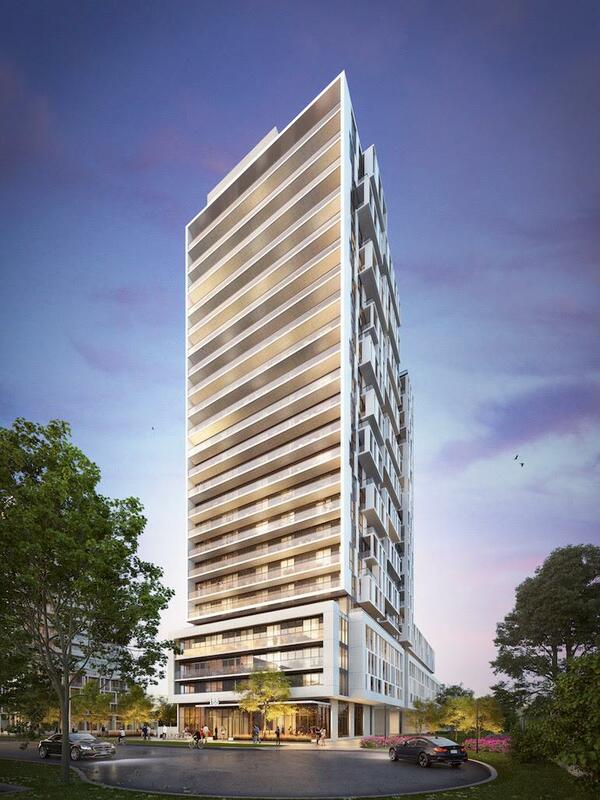 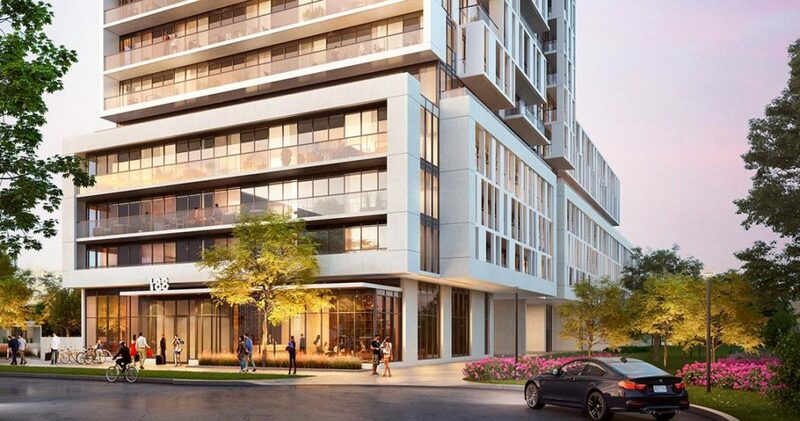 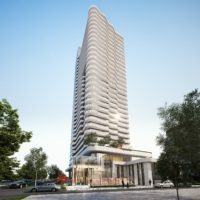 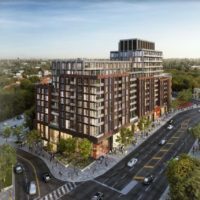 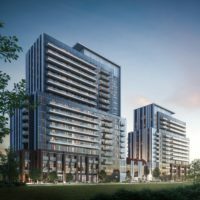 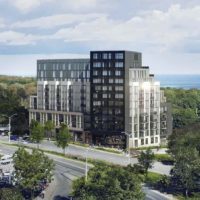 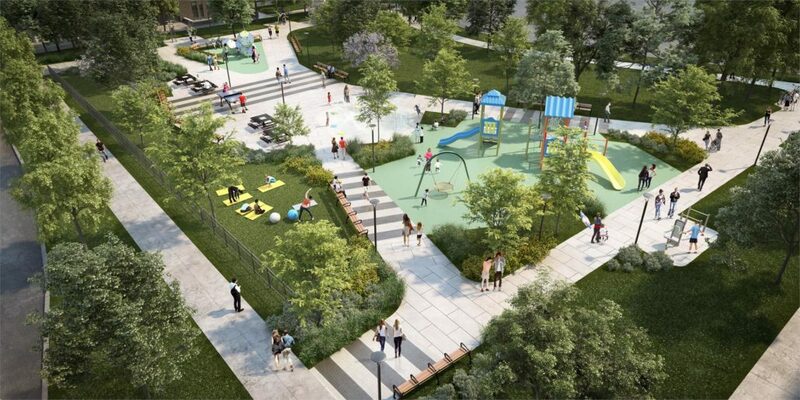 Verdé Condos is a new condominium development by FRAM Building Group currently in pre-construction located at 188 Fairview Mall Drive, Toronto in the Don Valley Village neighbourhood with a 75/100 walk score and a 85/100 transit score. 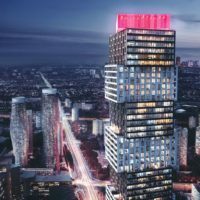 Development is scheduled to be completed in 2021. 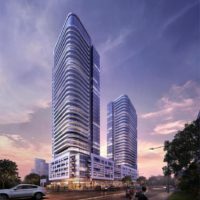 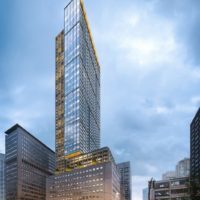 The project is 24 storeys tall and has a total of 374 suites. 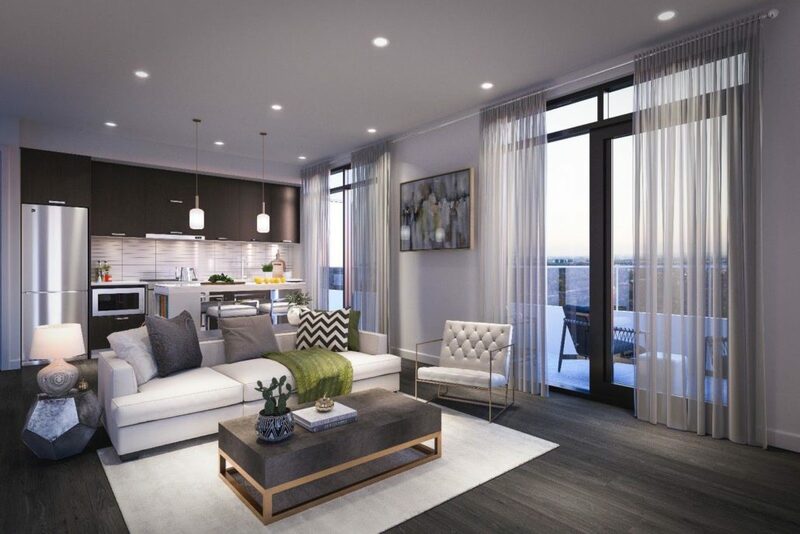 Floor Plans for Verdé Condos are coming soon.